was having a nose around Tribute to see how the Z3gato was coming along and took a couple of snaps. 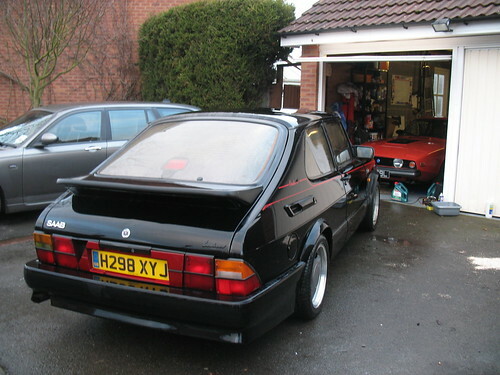 The rear window is still a work in progress and Chris is still looking for a suitable donor rear window so if anyone has any ideas on what might fit please post them up. Looking good, bumped into that b*st*rd Chris who forced me to take another kit home, completely against my will, just fortunate that I had a van with me. If anyone bumps into my wife, this is the story and I'm not budging from it. Another 250 swbc, this is for my son to start on. I'm off on holiday for a few weeks so won't be started for a while. A few good improvements over my first kit. The doors look much better and go all the way up to the glass. This will save big time on the build time. The boot lid has been improved too, the low spot on the right hand curve has been fixed. It all looks as if it will be a much easier build. I’m liking that bonnet. Would love a Kobra or Zagato bonnet swap thing going. Last edited by Barber; 13th June 2018 at 15:49.. I didn't like the MGB screen in the SWB250, and Chris thought that possibly an Alfa GT one might work, but it doesn't. Chris is away for a few days, so in the meantime, are there any windscreen nerds who have just the very thing to fit that hole? Conceptually I mean, I'm not asking for free donations. I know as a last resort that we could make a glass fibre buck and get one made by P4P or someone like that, but I'd much rather avoid the expense if i can. Last edited by Barber; 15th June 2018 at 05:34.. The 3 series coupe looks closest. The Zagato has a good sized radius on the ends. Flatter screens just won't do. I think you are right about the flat ones not working. Anybody got any other possibilities? Real bummer! Last year I gave away three acrylic rear screens from the 2VEV car pattern. The Audi A6 c6 estate is similar, not sure about the width. 940-concorso-1961_Aston20Martin20DB420GT20Zagato_6290.jpgIt wraps around quite a lot. More so than the 250 SWB. Thanks everyone for all the suggestions, they look much better than the ones I eyeballed. It looks like the Scimitar ones could be an option, they are a couple of inches deeper, and the S5 and S6 ones are different widths, so maybe a better chance of a fit? Last edited by Barber; 15th June 2018 at 05:42.. Here are some pics of a nice car I saw last week. They may be too expensive but what about the screens Justin at Grassbank make for the 250 SWB kit ? Or E-Type coupe, sorta a big mgb? The obvious solution is of course a convertible! Looking at the Greengrass blog, you could fit their window conversion, would do away with the problem of the curved side windows. Last edited by Jaguartvr; 15th June 2018 at 07:56.. I think GTO engineering do one (as used on Jeff h build) and I seem to remember about £450. Details such as the rear window can make or break the look of a car, sometimes you have to bite the bullet and dig deep. Last edited by Jaguartvr; 15th June 2018 at 09:38.. 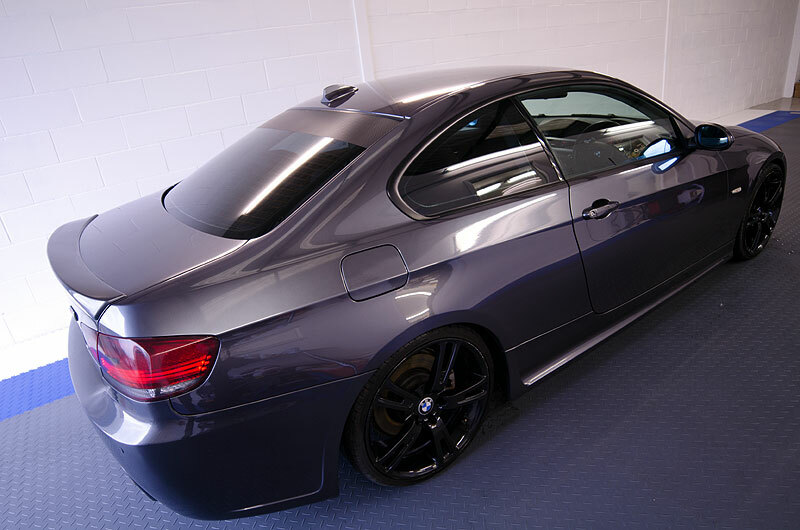 The roof of the car is based on the 275, which is wider than the 250 and slightly higher. I expect that this changes all the dimensions, so would not be surprised if the GTO or Grassbank windows prove to be US in this case. I will check with Chris. However, I expect that we will have to follow a similar process to Grassbank and make a buck. I agree about getting the profile correct. Dave, we are making the bonnet to hinge at the front. I want to have aircon, and whilst we can fit an aftermarket slim fan, the front will still be a bit longer than the 250 SWB. Front hinged also means no problems with the struts, and more space to work on the engine bay.